Staff Picks for November 21, 2018 – 24 Panels, Middlewest, Silver Surfer Omnibus and More! 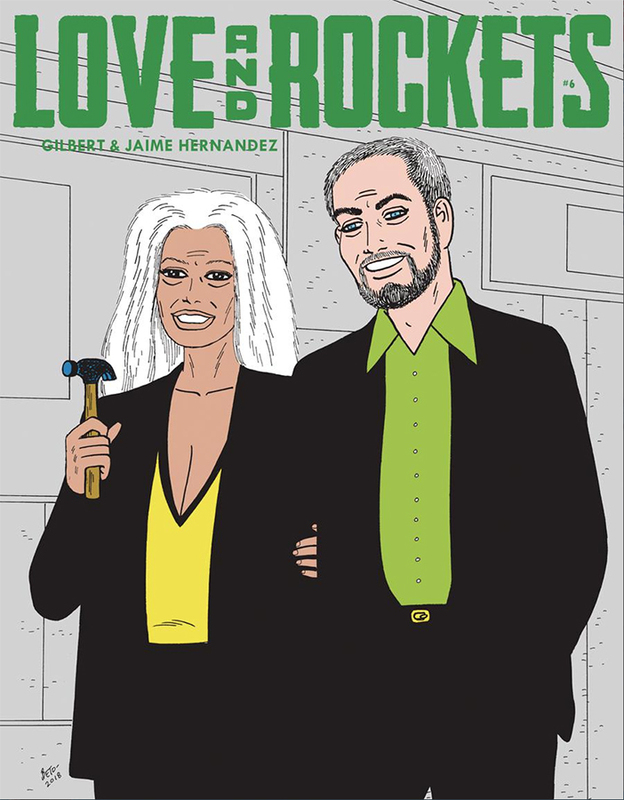 Let’s face it there was only ever going to be one contender for ‘Comic of the Week’ this week at Broken Frontier. That book is 24 Panels, a benefit comic in aid of survivors of the 2017 Grenfell Tower fire in West London. 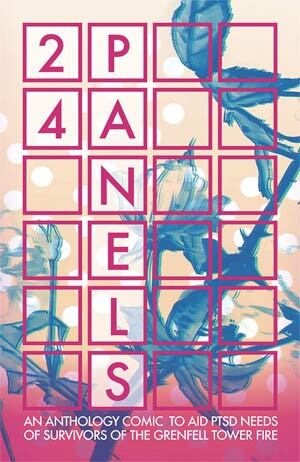 Edited by Kieron Gillen, Steve Thompson and Rhona Martin it features 24 stories that run no more than 24 panels, those numerical motifs representing the 24 floors of Grenfell itself. 24 Panels mixes long established creators like Alan Moore, Melinda Gebbie and Paul Cornell, rising stars like Dilraj Mann, Ram V and Casper Wijngaard, and a whole host of indie names very familiar to Broken Frontier readers including Rachael Smith, Lizz Lunney, Sean Azzopardi and Sarah Gordon. It’s brimming with short stories that are touching, thought-provoking, poignant and celebratory. “Powerful” is perhaps a much overused word in comics commentary but it’s the most fitting adjective for this book. We’ll have more to say about 24 Panels in the very near future but, suffice to say, this is a book that embodies comics community at its finest. Support it in whatever way you can. Popular artist Skottie Young, known for his highly-stylized approach on projects such as the comic adaptation of The Wonderful Wizard of Oz and his creator-owned series I Hate Fairyland, launches a new fantastical, adventure series with artist Jorge Corona (Feathers, No. 1 With a Bullet) set in a mid-western town with a “steampunk” feel and at least one talking animal. 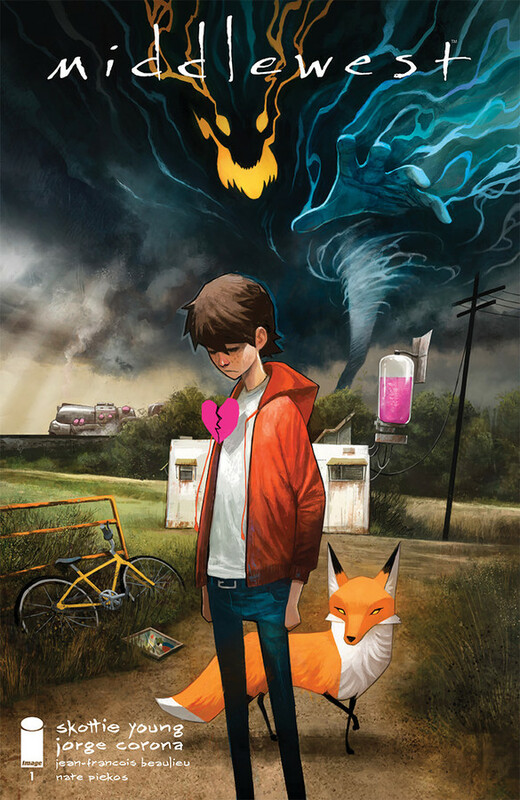 Abel is a young boy from a small town forced to leave home when his father’s uncontrollable rage manifests itself into a powerful storm, sending him on an adventure filled with hidden magic as he searches for answers to reconcile his family’s history. We’ve all used comics for escapism – and when you have even the most cursory glance at the world outside, who could blame us? However, the form’s true power becomes apparent when it holds the world up to our gaze and tell us stories that might otherwise escape our attention. 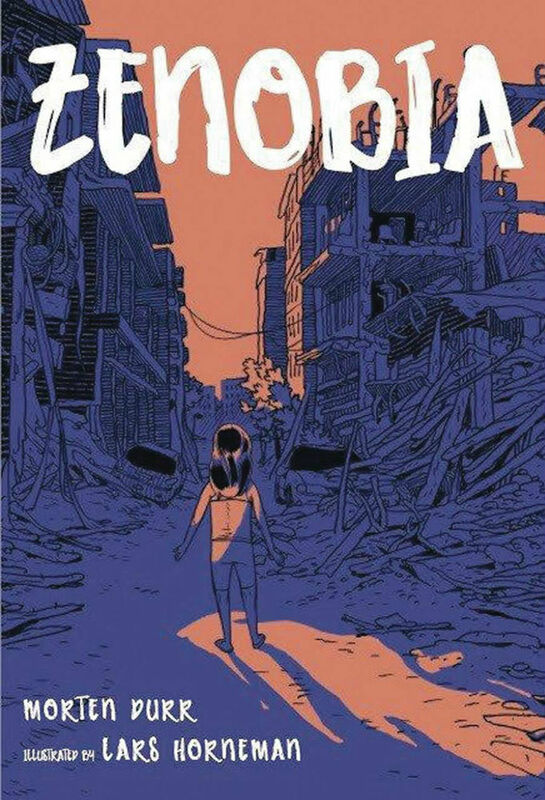 The winner of the 2017 Danish National Illustration Award, this near-wordless graphic novel by writer Morten Durr and artist Lars Horneman tells the story of Amina, a young Syrian girl who has to flee her village when it is engulfed by that country’s civil war. Plunged overboard from the rickety boat on which she seeks refuge, she remembers her earlier life at home and the stories her mother told her of Zenobia, the fearless warrior queen of Syria. In an all-ages book of great craft and sensitivity, Durr and Horneman use one child’s experience of war to embody the tragedy of a nation – and the awful human cost of refugee crises around the world. 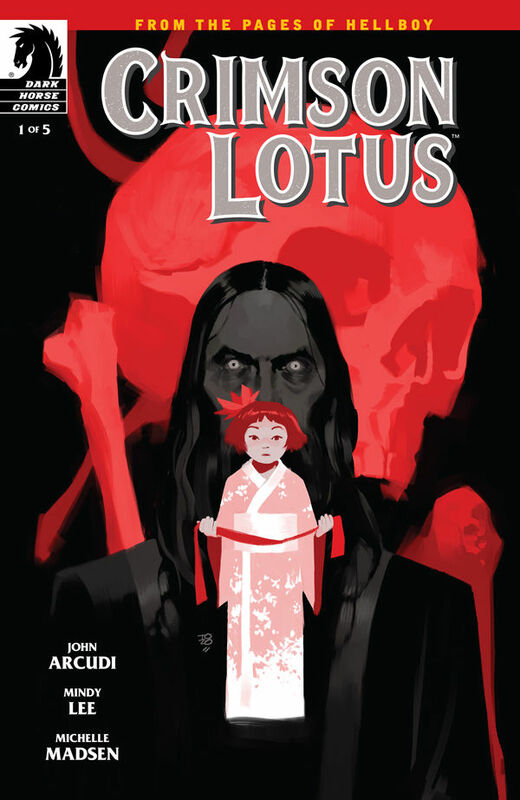 Written by John Arcudi with art by Mindy Lee and colors by Michelle Madsen, Crimson Lotus is a must read for any fans of the Mignolaverse and every pulp comics fan addicted to the adventures of Lobster Johnson. 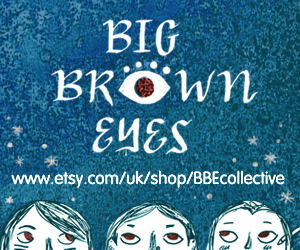 Even if you’ve never read books in this universe, this mini-series is a terrific and tragic character origin penned by a master storyteller and illustrated in a hauntingly beautiful style. 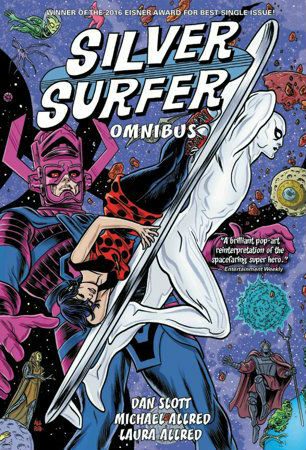 For a site that rarely covers super-hero universes we’ve certainly had a lot to say about Slott and the Allreds’ Silver Surfer series over the last few years. This beautiful cyclical storyline is that rarest of things in serial comics – a complete tale told over a number of years with a most definite beginning, middle and end. Of course this is a Big Two property so there’s no denying that someone could revisit and undo this poignant and celebratory arc with Doomsday Clock-style disrespect but we’d hope not. As we’ve said before at BF, Slott has given us a Surfer at once both enigmatically cosmic and utterly human, and his relationship with companion Dawn has been at the very touching heart of this run since the beginning. Meanwhile Allred’s quirky, energetic art has rarely been better and this, for many, has been the definitive Silver Surfer run since the heady days of the 1960s. Once of the few comics that deserves to be a staff pick every time a new issue comes out. Gilbert and Jaime’s work is as top-notch as ever as they continue to keep their long-standing characters relevant for a new age. In Gilbert’s story, Luba has a new man and they’re getting married! And so is Guadalupe, but to whom?! And on Jaime’s side, the latest installment of the Princess Animus saga finds Lumina feeling abandoned as she just wants to go home.